Ralph Shapero, 83, of Doll Parkway, Syracuse, died Wednesday at Crouse Hospital. 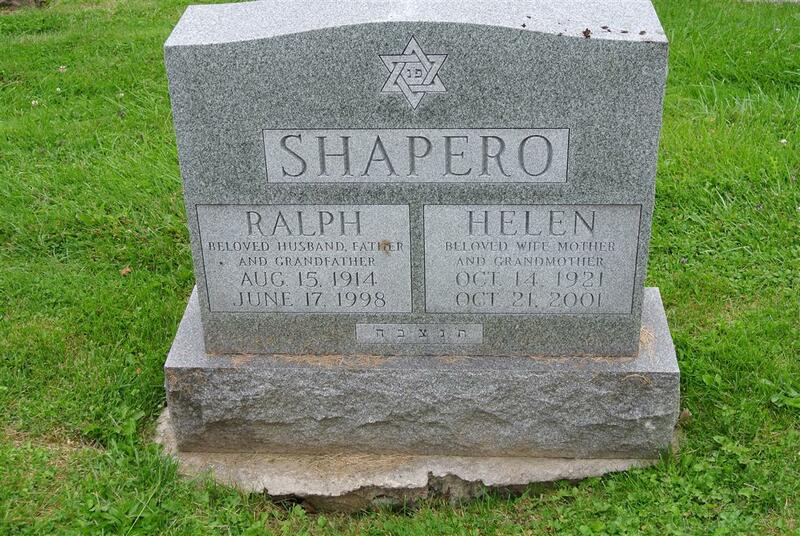 He owned Ralph Shapero Produce of Syracuse for more than 60 years, retiring in 1994. He was a member of Temple Adath Yeshurun and the Cavalry Club and an associate member of Onondaga Post 131, Jewish War Veterans. Survivors: His wife, the former Helen Kaplan; two daughters, Carolyn Webster of Solvay and Maureen Shapero of Syracuse; a brother, Myer Siegler of Jamesville; a grandson. Services: 2 p.m. Friday at Birnbaum Funeral Chapel. Burial, Frumah Packard Cemetery, Syracuse.